Tech Trek, Grade Level Collectors! Third Grade created Valentine wishes for a community care home. Student Council drive for our local Food Bank! 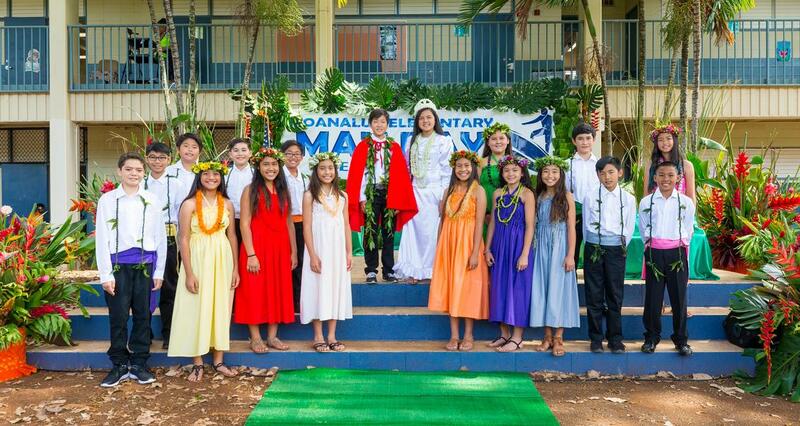 There was a record-breaking amount of entries in this years, Olelo Video Youth Exchange Competition. Our school was selected again for the "Spirit Award," for contributing the most entries. Congratulations, Rea Ramassini for winning in the Public Service Announcement category. Take a look at the award-winning video presented at the Olelo Awards Banquet. Final issue of the school year! Yearbook & Summer Skills Pre-Orders due May 3, 2019! There is no school for students on Tuesday, April 23. Attached is the revised lunch menu for April that reflects the change in the schedule. Breakfast Served 7:15 – 7:45 A.M. Milk included in all meals. Please review the following dates and times for upcoming events, early dismissal, and no school for students. 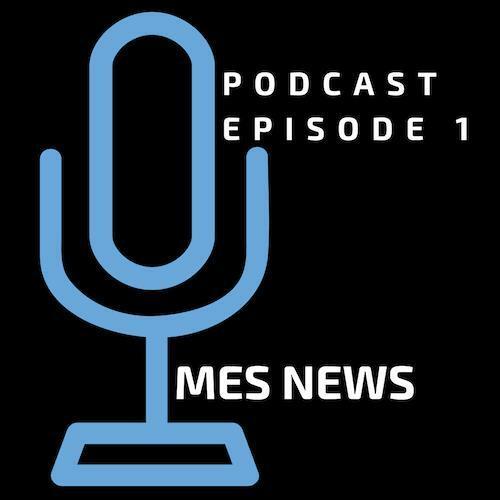 Our surfriders are riding their first MES NEWS podcast. A new weekly episode will be available every Monday. "Ride, Surfriders, Ride!" "Important Letter from Superintendent Kishimoto"
Please take the time to read this important letter from Superintendent Kishimoto! "Important Letter from CAS Erickson about the Momo Challenge". We are committed to safeguarding the physical and emotional well-being of our students. As such, we want to inform you of the latest series of online challenges targeting youth and teens called The Momo Challenge. Please attached PDF for more details. The Asbestos Hazard Emergency Response Act (AHERA) requires the school to notify the Faculty, staff, and Parents of the presence and Asbestos-containing material in our school building. See attachment for more information. In order to comply with certain Federal and State Civil Rights laws, rules, regulations, and/or guidelines, the Hawaii State Department of Education must take affirmative steps to: (1) ensure that limited English proficient (LEP) students, also referred to as English language learners, can meaningfully participate in educational programs and services; and (2) communicate information to LEP parents in a language they can understand. See attached files for more information. Learn how to find the nearest school bus stop to your home address. Know your rights about the professional qualifications of the people who instruct your child. Know your rights under the McKinney-Vento Homeless Education Assistance Improvements Act of 2001. 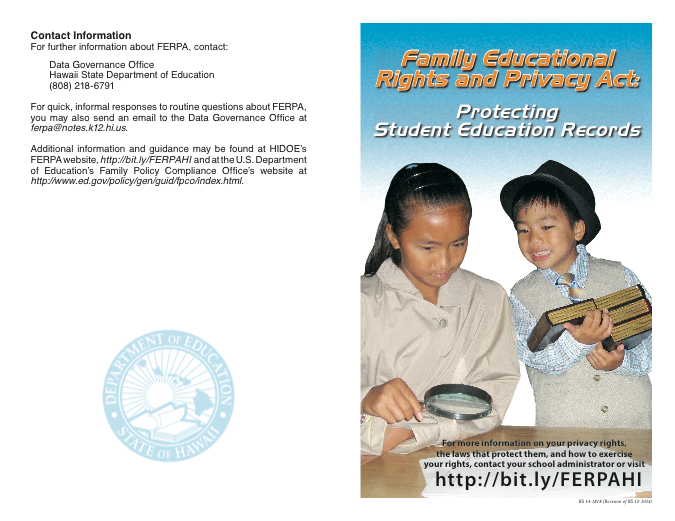 Know your privacy rights and laws that protect you and your student.